“From March 26 through May 7, 2018, the disinfectant in drinking water will temporarily switch from chloramine to chlorine. The annual switch in water disinfection is part of a routine program to clean and maintain drinking water systems in the District of Columbia, Arlington County and the northeastern portion of Fairfax County. These systems purchase treated drinking water from the Washington Aqueduct. Every year for six to eight weeks, the Aqueduct switches disinfectants from chloramine back to chlorine to flush out the water distribution system and improve water quality. During the temporary switch, local water authorities will also conduct system-wide flushing to enhance water quality. This program is a common practice for many U.S. water systems that use chloramine during the majority of the year. 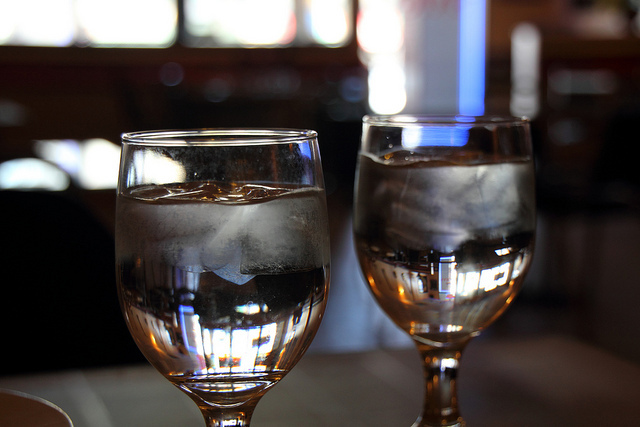 During this time, individuals may notice a slight change in the taste and smell of their drinking water. Local water authorities recommend running the cold water tap for approximately two minutes and refrigerating tap water to reduce the chlorine taste and odor. Water filters are also effective for reducing chlorine taste and odor. For more information, please contact the appropriate water authority. The Washington Aqueduct is the organization responsible for treating and disinfecting drinking water for its wholesale customers: DC Water, Arlington County, and Fairfax Water. Local water authorities are responsible for monitoring drinking water to ensure chlorine levels continue to meet safe target levels. The Washington Aqueduct continues to add a corrosion control inhibitor during this temporary switch to prevent lead release. Individuals and business owners who take special precautions to remove chloramine from tap water, such as dialysis centers, medical facilities and aquatic pet owners, should continue to take the same precautions during the temporary switch to chlorine. Most methods for removing chloramine from tap water are effective in removing chlorine. Individuals with special health concerns should consult a health care provider on the use of tap water.